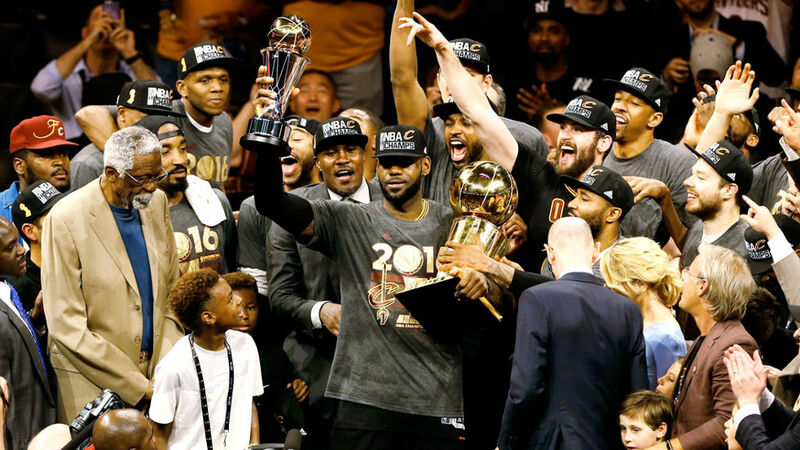 LeBron James cradled the shiny gold trophy and struggled to sum up what might be his sweetest championship yet, the one he is so proudly bringing home to his native northeast Ohio just as he promised to do when he returned to the Cavaliers two summers ago. 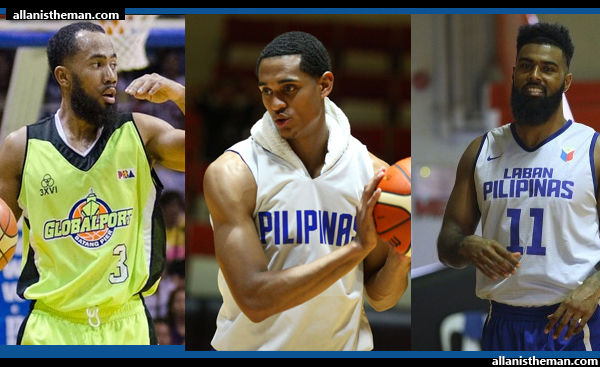 Although Gilas Pilipinas already has a solid 14-man pool for the Olympic Qualifying Tournament, the lineup no doubt still has a few holes due to the absence of injured Greg Slaughter, Paul Lee, and probably Marcio Lassiter. With the national team once again struck by the injury bug, one can’t help but wonder what could’ve been if there was no Fiba rule requiring players who hold dual citizenship to have secured a passport from the country they plan to represent before turning 16. Manny Pacquiao may not be ready for retirement just quite yet. Pacquiao returned from the biggest loss of his career with a bang Saturday night, knocking down Timothy Bradley twice on his way to a unanimous 12-round decision in their welterweight showdown. Pacquiao (58-6-2) knocked down Bradley (33-2-1) in the seventh round, though Bradley seemed to have slipped. He left no doubt in the ninth with a big left hand that sent Bradley sprawling. The fight was scored 116-110 by all three ringside judges. The Associated Press had it 117-110. 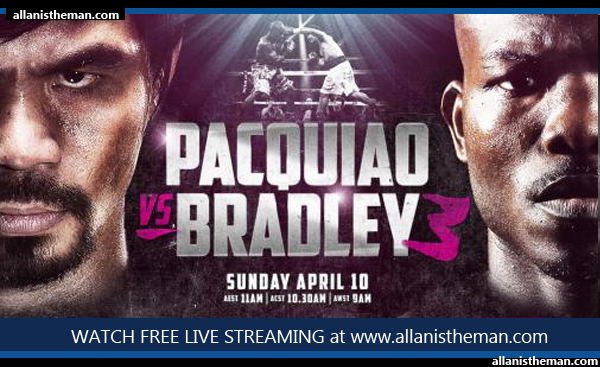 On April 10, 2016 (Manila time), Manny Pacquiao and Timothy Bradley will face each other again for the 3rd time. The first fight that they had was on 2012 and Bradley won from a controversial decision which was the reason for their rematch last 2014. The second encounter was full of action and Pacquiao won that fight without controversy. The Philippine national men’s basketball team drew some tough luck after finding themselves grouped with powerhouse squads in the FIBA World Olympic Qualifying Tournament in Manila in July. 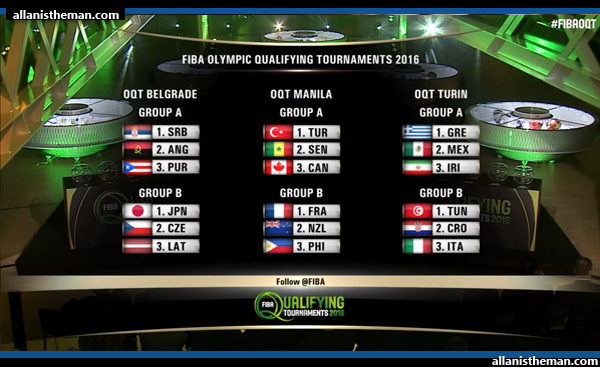 The tournament draw was conducted in FIBA’s House of Basketball in Switzerland on early Wednesday morning in the Philippines. 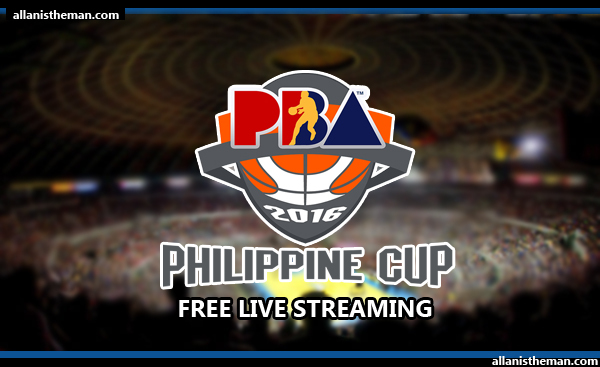 The 2015–2016 Philippine Basketball Association (PBA) Philippine Cup, also known as the 2015–16 SmartBRO-PBA Philippine Cup for sponsorship reasons, is the first conference of the 2015–16 PBA season. The tournament started on October 21, 2015 and will be finished by January 2016. The tournament does not allow teams to hire foreign players or imports. 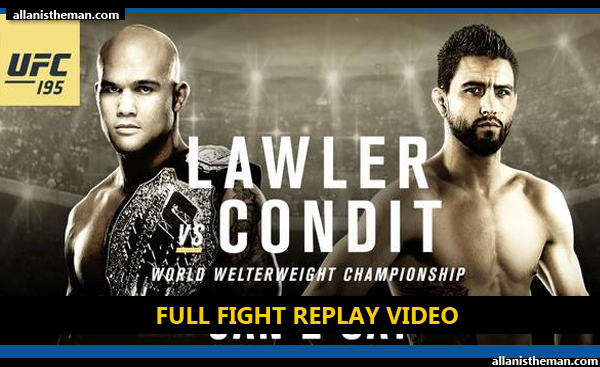 In a spectacular showdown, defending champion Robbie Lawler did just enough to edge challenger Carlos Condit and retain his UFC welterweight belt at the main event of UFC 195 Saturday (Sunday in Manila) at the MGM Grand Garden Arena in Las Vegas. In a fight that featured a brutal fifth round, Lawler wound up winning on two of the judges' scorecards to claim a split decision, 48-47, 48-47, 47-48, and remain the champion. The content of this blog, ALLAN IS THE MAN, is licensed under a Creative Commons Attribution-NonCommercial-NoDerivs 3.0 Unported License.